Dar Al Saad Packers and dubai movers. We are providing these services. Shifting and Packing all kind of furniture. Villas, Flats, Industries, Banks, Offices and houses, loading and unloading, packing and unpacking, drilling, expert carpanter, Dismantly & Refexing of furniture curtains fixing, LCD, ceiling lights, Project cargo packing & lashing/Industrial removals..
Dar al saad dubai movers is an ideal and one of the most reliable moving companies in Dubai, UAE. We provide our clients with easy, convenient and hassle-free moving and packing services such as commercial moving services, residential moving services, local and interstate moving services. Professional Dar Al Saad Furniture Movers Delivery Services in United Arab Emirates. We are Professional Packers & dubai movers, Transportation, Removal & Shifting expert in relocation. Professional services from friendly people. For moving your office or Flat ,Villa ,Apartments furniture, fixtures, curtains fixing blinds fixing and also LCD fixing We offer you the best, very care full handling services at a cost that you like. 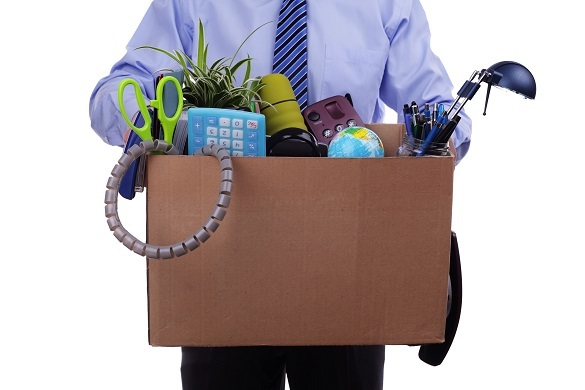 We at Dar al saad dubai movers have a professional staff that is knowledgeable and courteous. Our staff is what makes the difference; these guys are professional movers, not temporary workers between jobs or random day laborers. Our staff knows how to move your expensive valuables, and we can do it for less than the large moving companies. We can schedule your move with short advance times if necessary. Whether it's a full house/office of stuff or just moving to a new apartment, we can move it. Our company and staff are well experienced and we provide our customers with unrivaled services; moving businesses and homes through domestic or relocation so get in touch for our surveyor to visit you and provide you with a custom designed moving solution based on your individual needs. We take pride in being one stop solution for all your moving needs whether they are for your home relocation or for moving your corporate office dubai movers.. We're a team of professionals working around the clock to fulfills the client requirement and make the Professional dubai movers the best in the Dubai, UAE region. Our mission and values are to help people and businesses to relocate without stress throughout the UAE. 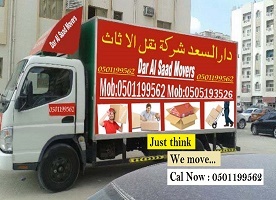 DAR AL SAAD DUBAI MOVERS WHY US..? We also care about your precious time and always punctual in shifting and moving. With Dar al saad dubai movers and Packers, it’s much easier to carry and move your luggage than you think. it looks like the goods are transferred from just one room to other i.e. No damage to your carriage, your carriage remains safe. Customer satisfaction is the most important factor for us and we always try to win the hearts of our customers by providing much more than they expect. If you are relocating home, give Dar al saad dubai movers and Packers a try! You can depend on us, we never break Promises.